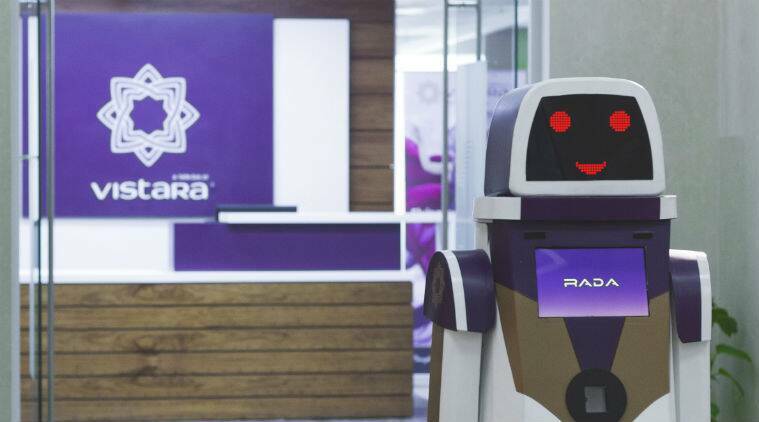 Customers of Vistara Airlines will soon be able to rely on a robot called ‘RADA’ for assistance at the Indira Gandhi International (IGI) airport in Delhi. The Robot RADA, which is based artificial intelligence (AI) will answer customer’s queries, provide entertainment options, and take customer feedback. RADA will be placed in Terminal 3 (T3) of IGI Airport from July 5 in the Vistara Airlines lounge. According to Vistara, ‘RADA’ is built on a four-wheel chassis which allows 360-degrees rotation. The robot also has a three in-built cameras to aid with interaction. RADA is capable of greeting flyers, and its customer interactions are assisted by basic hand movements, says the company. The robot will scan boarding passes and provide details of the terminal, departure gates, weather conditions of the destination city. RADA will also have multimedia content to provide entertainment through games, songs and videos for customers of the airlines. 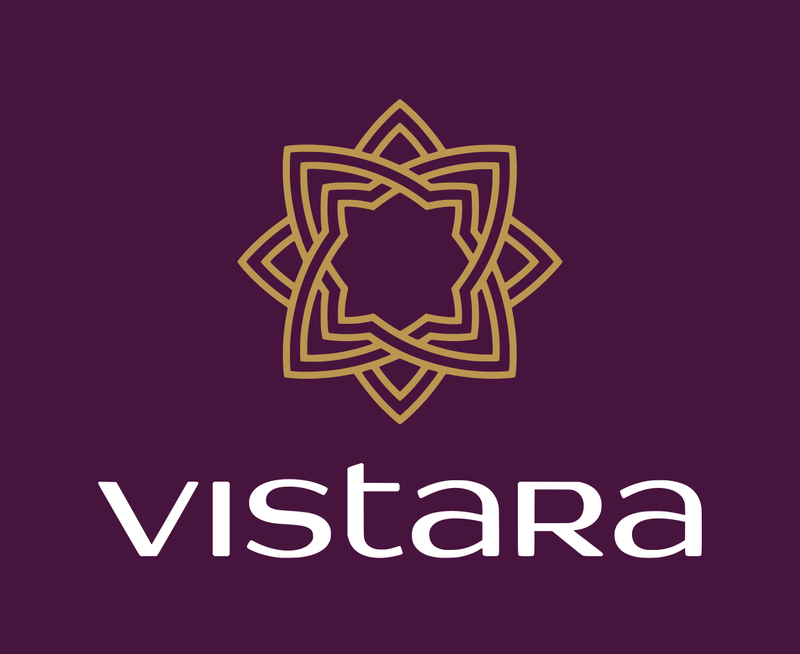 Vistara says RADA is a ‘Made in India’ effort and the robot was designed by the Tata Innovation Centre. 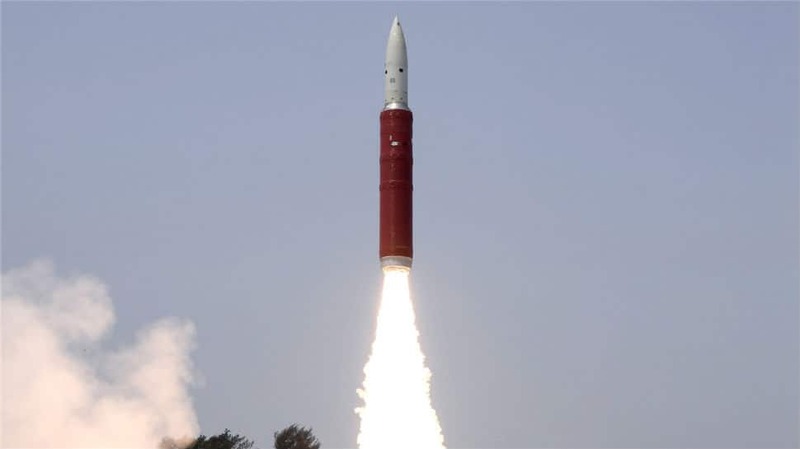 Vistara, a joint venture between Tata Sons and Singapore Airlines, has said they will improve on RADA’s capabilities after measuring customer feedback.